The sport of cycling continues to grow in the state of Colorado and once again we look to the year ahead to plan our next great challenge. 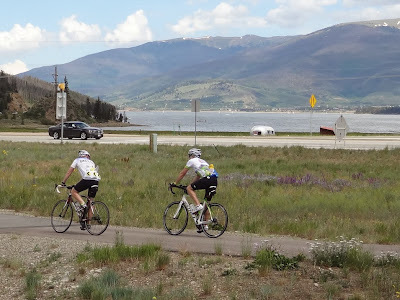 Colorado is a spectacular state to get out and pedal on two wheels, no matter the speed at which you do it, participating in an event can be tons of fun. So join-in in 2014, sign-up for a bike race or event near you, or better yet - travel to a bike event in 2014. Nothing is better than loading up the bikes in the car and riding across new terrain with new scenery. Take on Colorado from the saddle in 2014. Here is the updated calendar list of events and races for the new year including: century rides, cycling events, two-day bike tours, week-long bike tours, charity bike events, and citizen hill climbs in Colorado. These event rides promise you the option of equal to or greater than 100miles on a road bike in one day. August 23, 2014 - Cycle to Saturn Double Century, Golden (214mi, 20,000+ft) !!! There are more than 10,000 members of Randonneurs USA, find more information at www.rusa.org/. Randonneurring is long distance (200-1200+ mile) self-supported cycling. Brevets are randonneuring events. The events have time constraints and speed goals averaged whether still or moving. You'll find plenty of awards or certificates and incredible challenges, including the ultimate event, the Paris-Brest-Paris Randonneur (every four years; next race August 2015) in France. 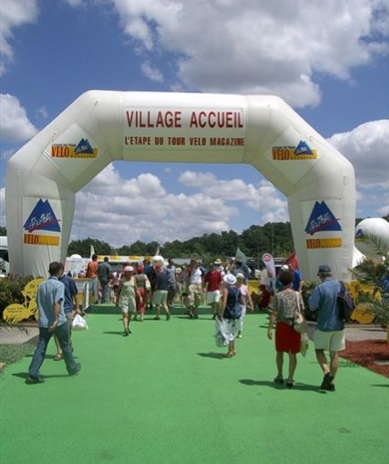 A Populaire is a brevet-format ride shorter than 200km (100km-199km). To learn more randonneur blog. In Colorado see Rocky Mountain Cycling Club. For a list of randonneur rides in the United States, please search by state at: Rondonneur Events. 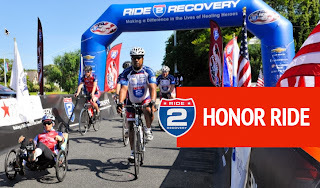 Ride to Recovery, Honor Rides - nationwide schedule !!! 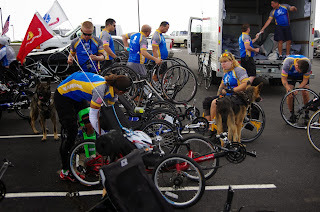 2014 Schedule Honor Rides in FL, AR, TX, and 4 ride locations in CA (please support). Also support Wounded Warrior, Soldier Rides. Contribute your support by riding for and along with some great causes across our nation in 2014. 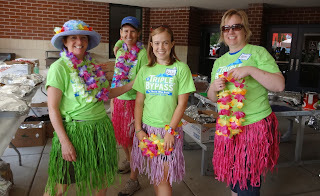 Photo from the Honor Ride website. Want a challenge in 2014? 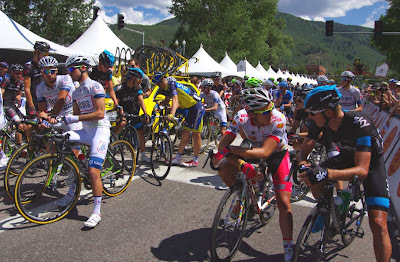 2014 Colorado Bike Race Calendar - Road Races, Criteriums, Hill Climbs, Time Trials, Stage Races, Mountain Bike Races. Cyclo-cross Nationals Championships 2013-14, Boulder, Colorado - don't miss it! January 8-12, 2014 - 2014 USA Cycling Cyclocross National Championships will be at Valmont Park in Boulder. Volunteering is a great way to support the cycling community and keep the riders safe. 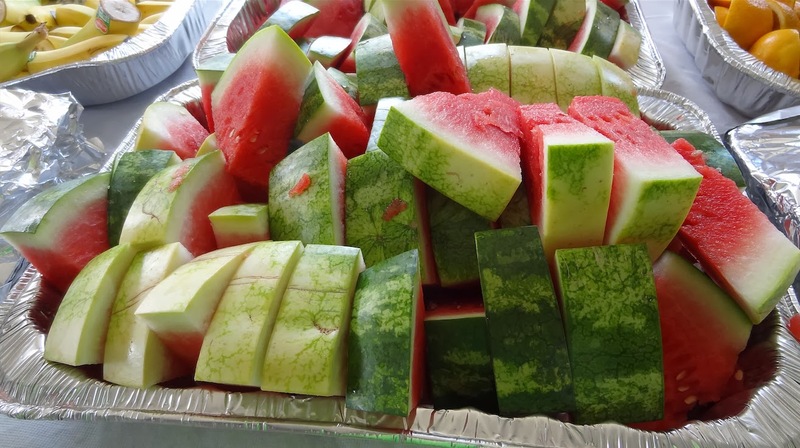 Simply contact any of the events listed and sign-up, they are eager for your help. Need a new bike in 2014: read All the Road Bike Reviews of the 2013 Tour. Want to travel and ride in 2014? Here is a post I did back in 2010 with many more steep climbs (in Europe): The best climbs in Europe in the 2011 Grand Tours, or Best Climbs in the 2013 Tour de France. 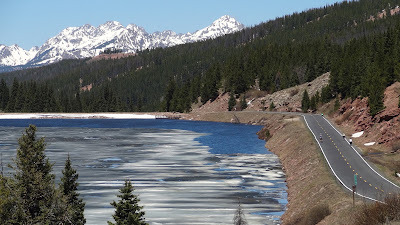 For many more ideas on rides, please see my Guide Pages to - France Cycling or Colorado Cycling. Are you a fan of the big Colorado mountain climbs? A book worth purchasing is: Recommended Reading: Guide to Climbing. To the Pedal Dancer Colorado Cycling Event Calendar: Please contact me to add your event to these lists. Please: If you appreciate the work I do, show your appreciation - Like my Pedal Dancer® facebook page at: https://www.facebook.com/PedalDancerCycling or follow me on Twitter @KarenRake.